Package Includes: 4MM(ID) X 82''(Length). 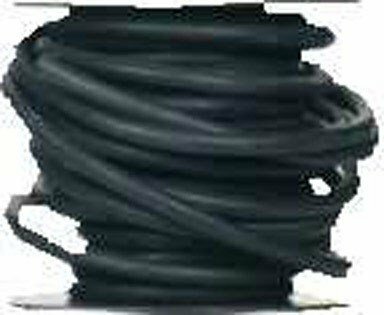 6MM(ID) X 52''(Length). 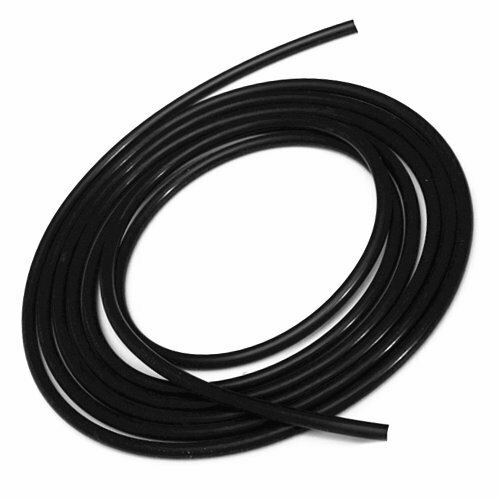 8MM(ID) X 52''(Length). 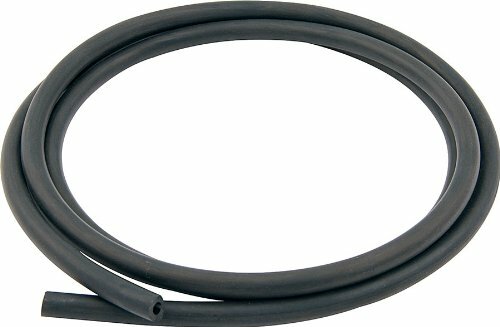 12MM(ID) X 52''(Length). 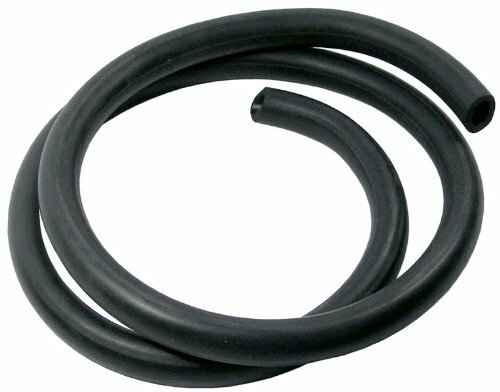 Tubing withstands heat, washer solutions, oil and grease. 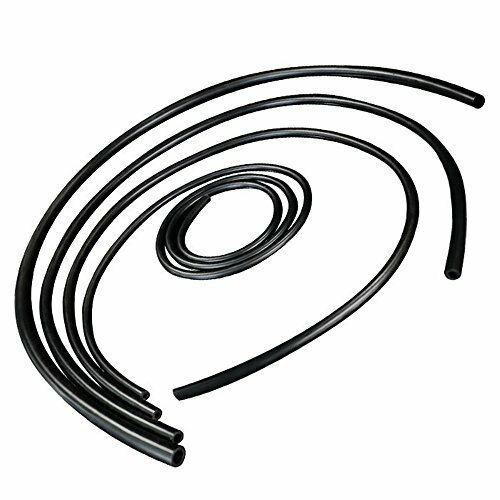 Ideal for windshield washer, vacuum operated accessories and emmission control applications. Operating temperature -40F to 212F. Work pressure: 0.3 to 0.9 MPA. 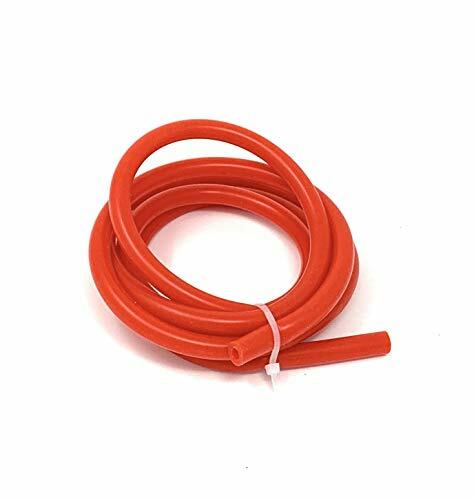 Min temperature: -40 C. Max temperature: 220 C/428 F.
* UPGR8 high performance silicone hoses are made with high-grade silicone that consists of heat resistant fibers,which guaranties a increased pressure tolerance, resistance to UV,water,oil/fuel,heat reductions and a life time expectancy of the hoses. 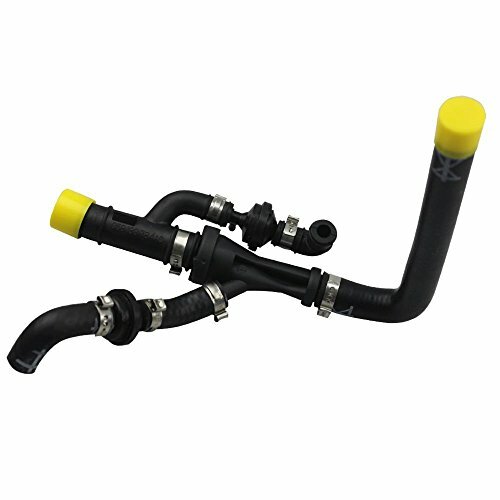 * UPGR8 high performance silicone hose kits are designed with your engines as a top priority. 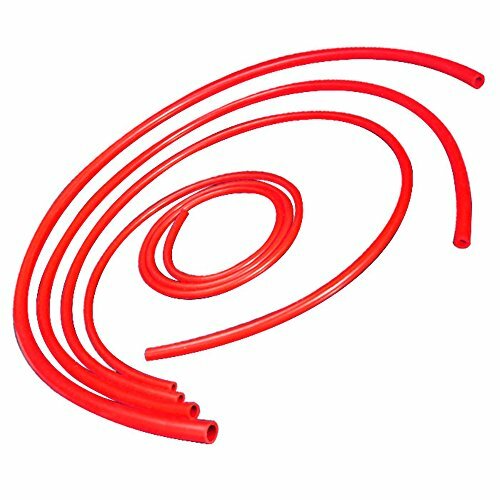 our specific combination of silicone compounds and fabrics to deliver the required performance,reliability strength and flexibility required,improves the flow of engine system and upgrades the performance. Inside Diameter: 5/16" (8mm). Outside Diameter: 14mm. Length: 5 Feet (60 Inch). Wall Thickness: 3MM. 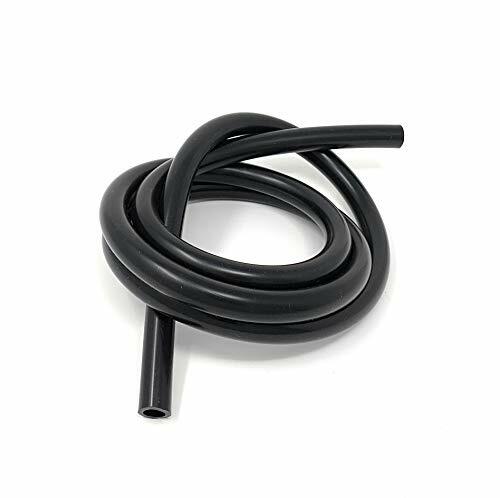 Min temperature: -40 C. Max temperature: 220 C/428 F.
Allstar Performance premium vacuum line resists kinking and is pliable for easy routing. 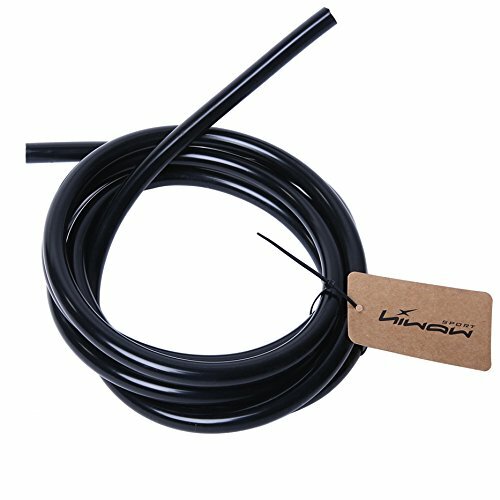 Often used when connecting sensors, vacuum advance units, windshield washers or replacing existing cracked, leaking vacuum lines. 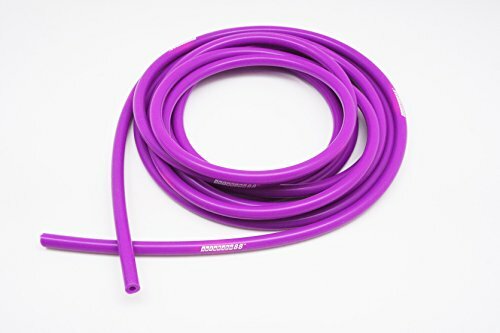 Size indicated is Inner Diameter of hose. Inside Diameter: 5/32" (4mm). 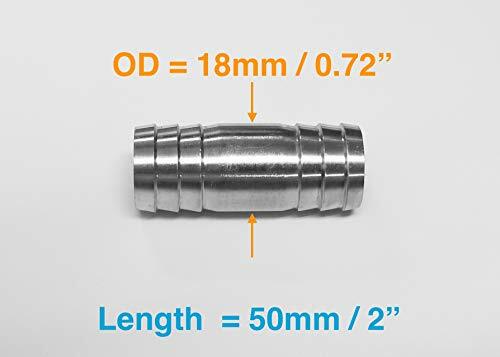 Outside Diameter: 10mm. 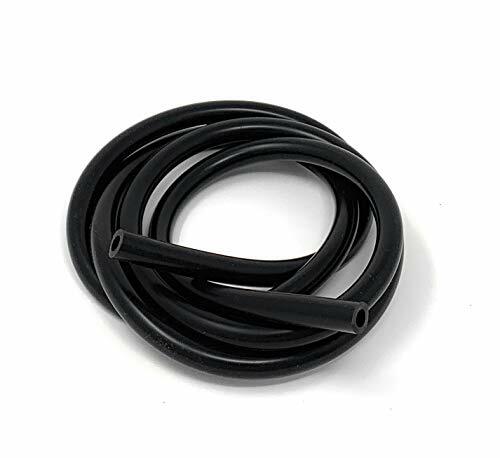 HPS 3.5mm High Temp Black Silicone vacuum tubing hose is commonly use for vacuum advance systems, turbo systems, coolant systems, emission control, and temperature range applications. Made of Premium grade Silicone. Heavy wall design gives it the ability to handle extreme pressure. Ultra flexible & Excellent tensile strength.. Key Features: Made of Premium grade Silicone. Heavy wall design gives it the ability to handle extreme pressure. 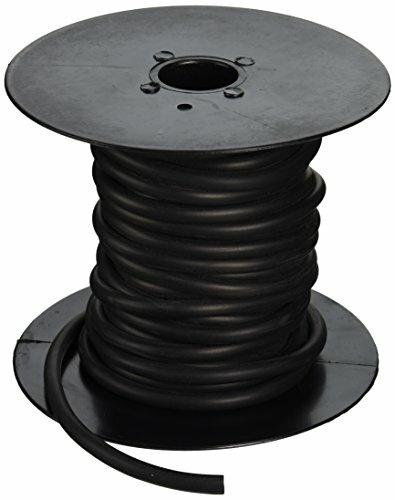 Ultra flexible & Excellent tensile strength. 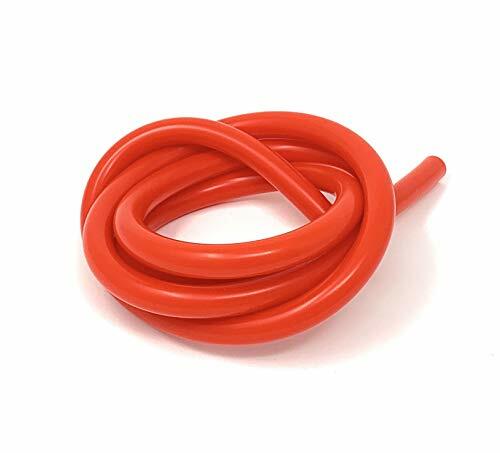 Technical Specification: Product Type: Silicone . Temperature Range:- 65 deg. F to + 350 deg. F (177 deg. C). 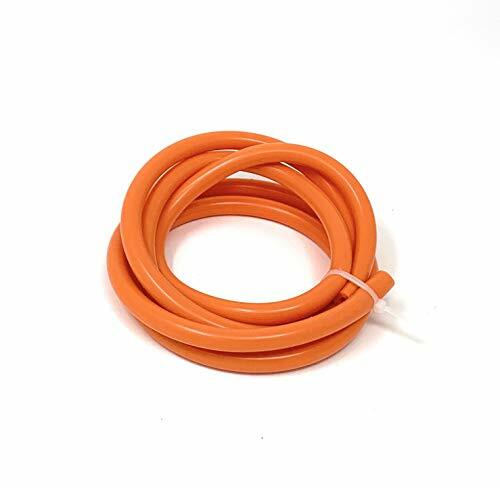 Hose Inside Diameter: 3.5mm. 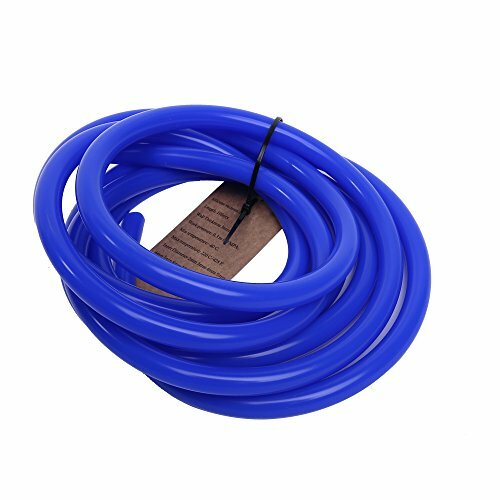 Hose Outside Diameter: 3/8" (9.5mm). 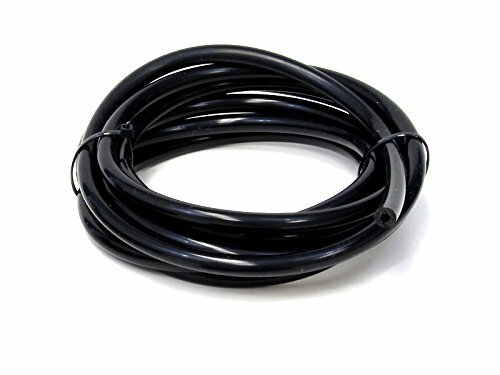 Hose Length: 5 feet. Wall Thickness: 3mm. Color: Black. UV and ozone resistant. 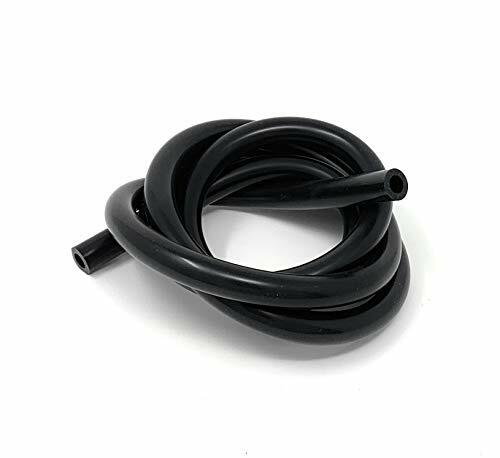 Remark: Silicone hose is NOT compatible with fuel or oil. Inside Diameter: 3/8" (10mm). Outside Diameter: 16mm. Work pressure: 0.3 to 0.9 MPA. 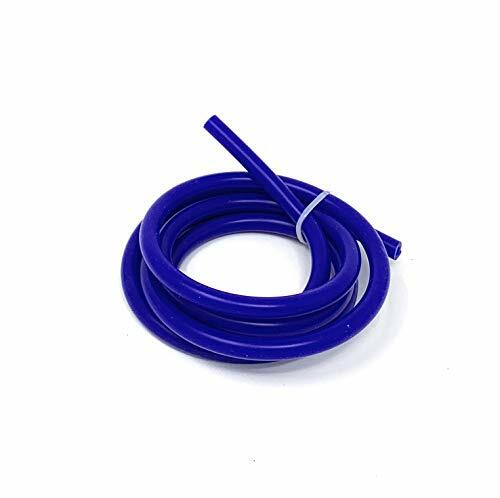 Min temperature: -40 C. Max temperature: 220 C.
Finest Silicone Polymer ensures quality finishing. Dress up standard pipework. 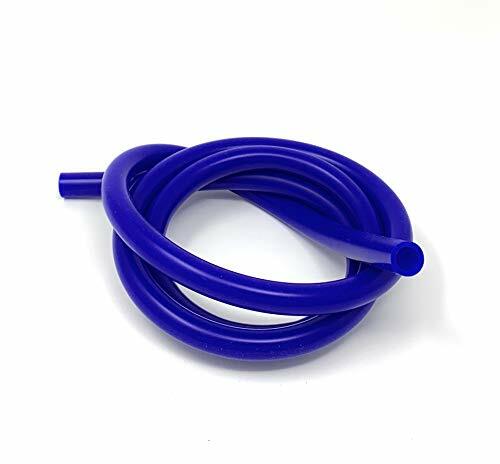 Best for Boost , Breather, Coolant and Pressure Vacuum Hosing. * Stable construction, high reliability. Inside Diameter: 1/12" (2mm). Outside Diameter: 8mm. 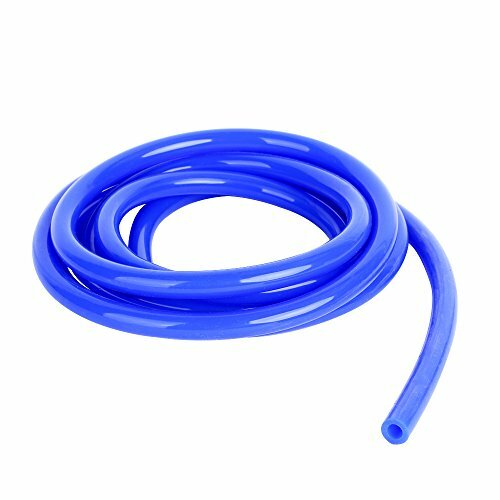 high performance silicone hoses are made with high-grade 4-Ply silicone and a dual layer that consists of heat resistant fibers, increased pressure tolerance, resistance to UV, water, oil/fuel, heat reductions and a life time expectancy of the hoses. Silicone hose kits are designed with your engines cooling as a top priority. 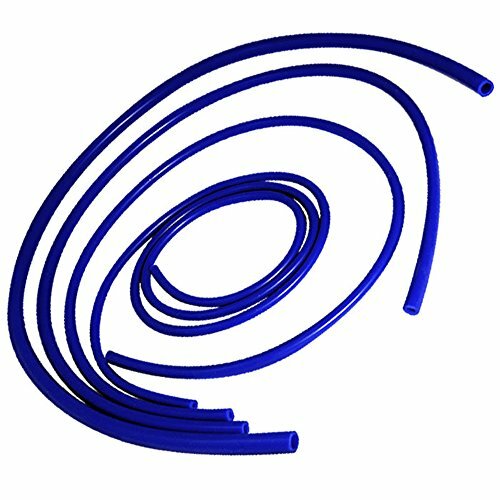 Our specific combination of silicone compounds and fabrics to deliver the required performance, reliability strength and flexibility required, improves the flow of engine cooling system and upgrades the performance. Made in Korea.-Good quality, Selling well in Korea and Japan. 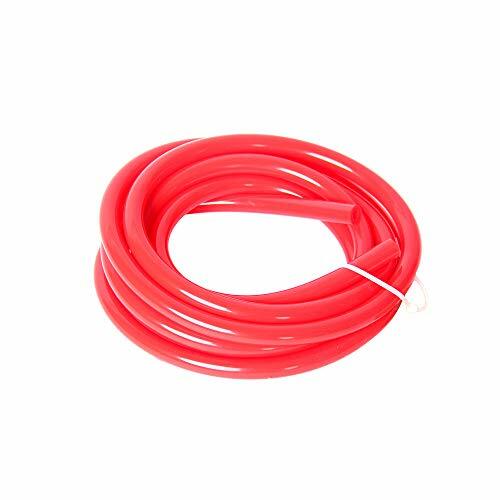 Package Includes: 4MM(ID) X4ft(Length). 6MM(ID) X 4ft(Length). 8MM(ID) X 4ft(Length). 10MM(ID) X4ft(Length).